For the most pawsome results, use with our sister product, PawTector , for added protection and to prevent potential injury. This was the first time using this product on my dog, and I must say I saw good results right away. Will keep using, and will most likely be a repeat customer! Glad I found this product! I have ordered Paw Soother and PawTection and they are working great but the Skin Shooter is THE GREATEST THING. My Jack Russel has problems with allergies and Skin Shooter is just great for her irritated skin, all redness was gone after first use! Love it! 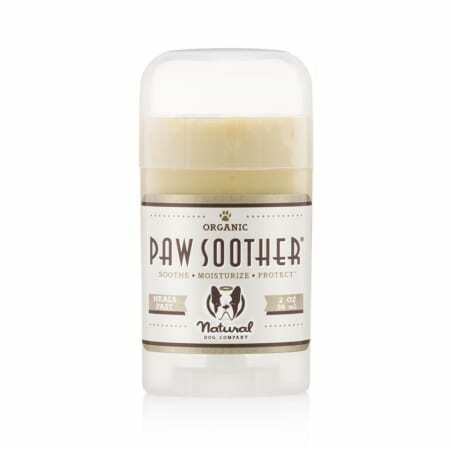 The product is quite oily and smells nice due it’s natural high end ingredients – it moisturises my dog’s paws really well.